We had a very happy Christmas around here. We were extravagantly lazy, ate WAY too much chocolate, played lots of games, and generally don’t want to go back to school on Tuesday. 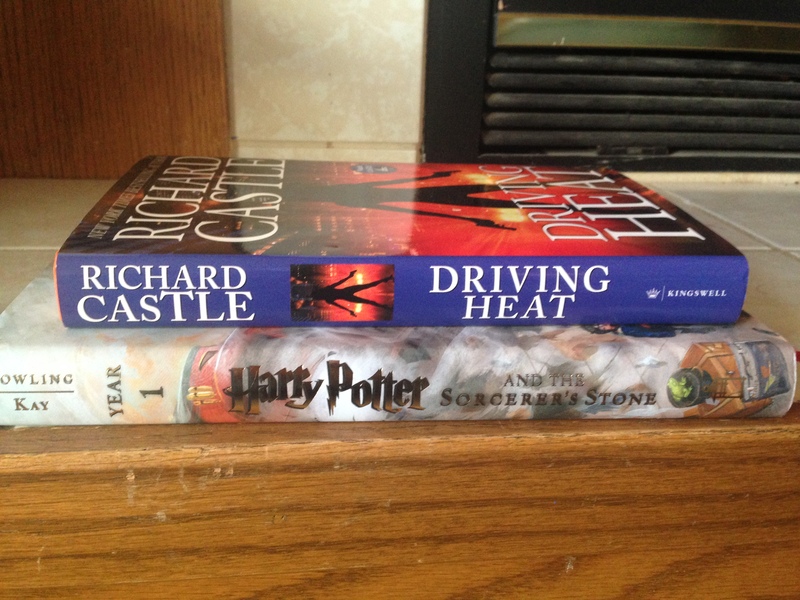 The girls enjoyed their Christmas presents, but for the blog I thought I’d highlight the books they all got. 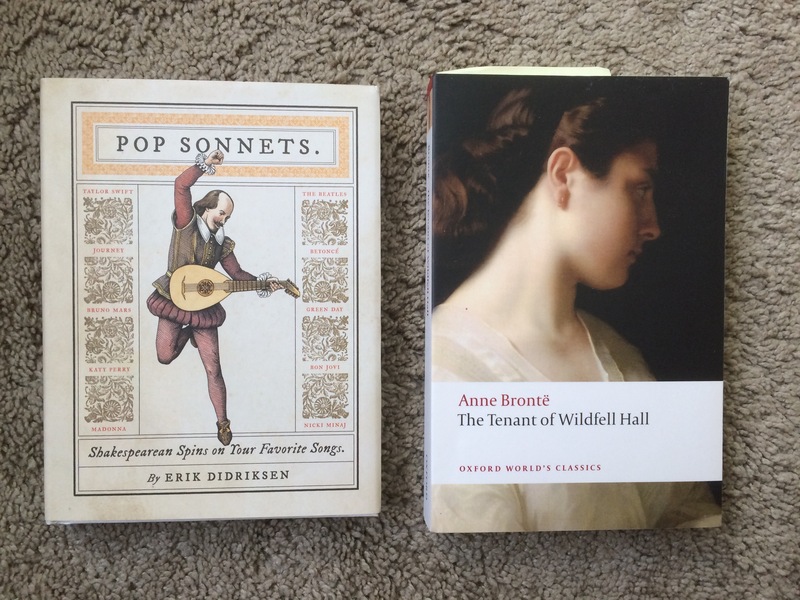 M wanted her favorite Bronte book (which she discovered while taking a class on the Brontes this past semester), The Tenant of Wildfell Hall, and I got Pop Sonnets for her because she’s also discovered that she likes Shakespeare. C asked for Candor, because I got rid of it a while back and it was one she really loved. 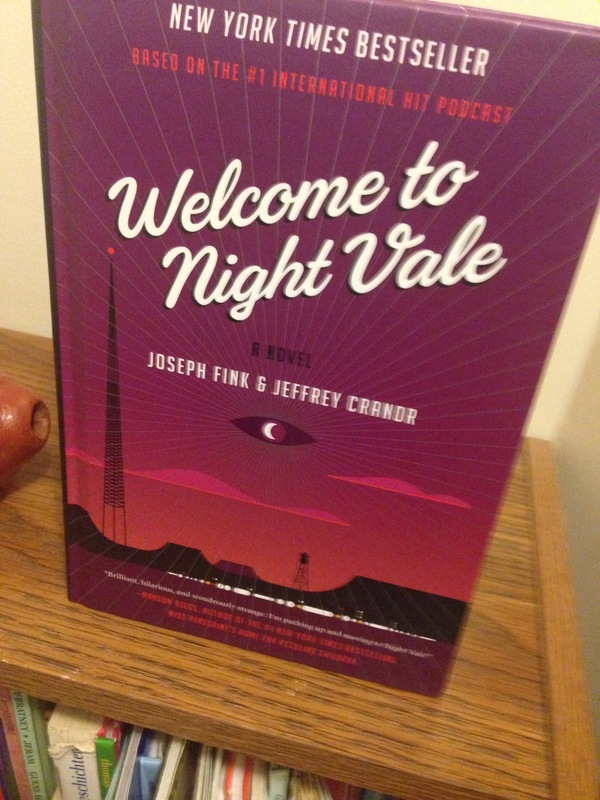 E got Welcome to Night Vale, because she adores the podcast. 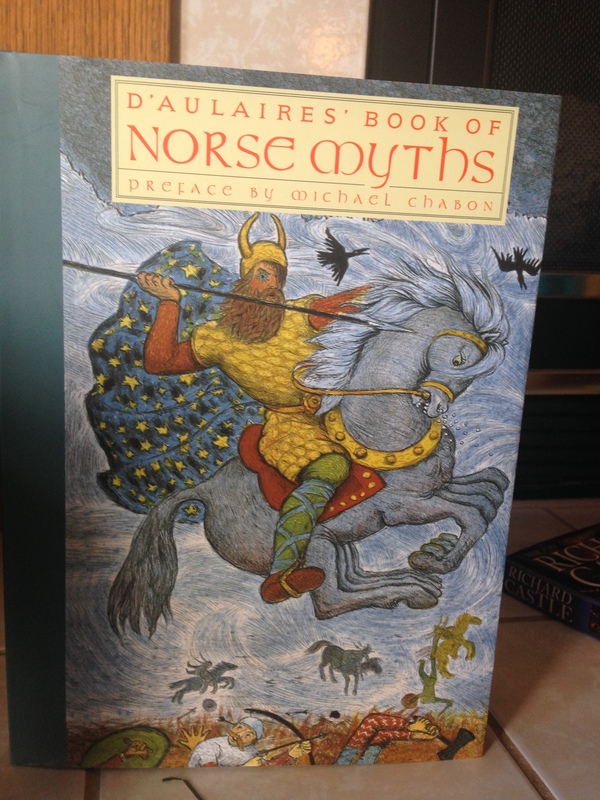 A was a hard one to buy for, but we ultimately settled on D’Aulaires’s Norse Myths. 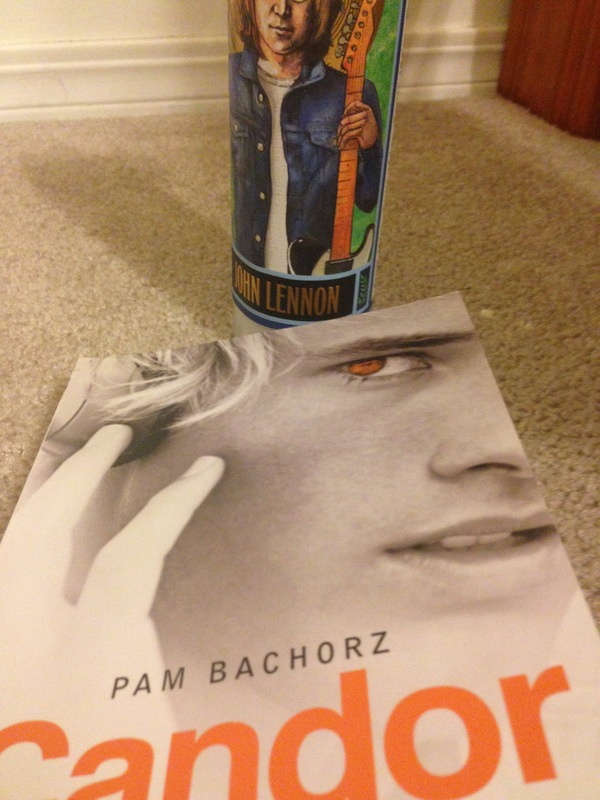 We figure if Rick Riordan’s going there, we ought to brush up. 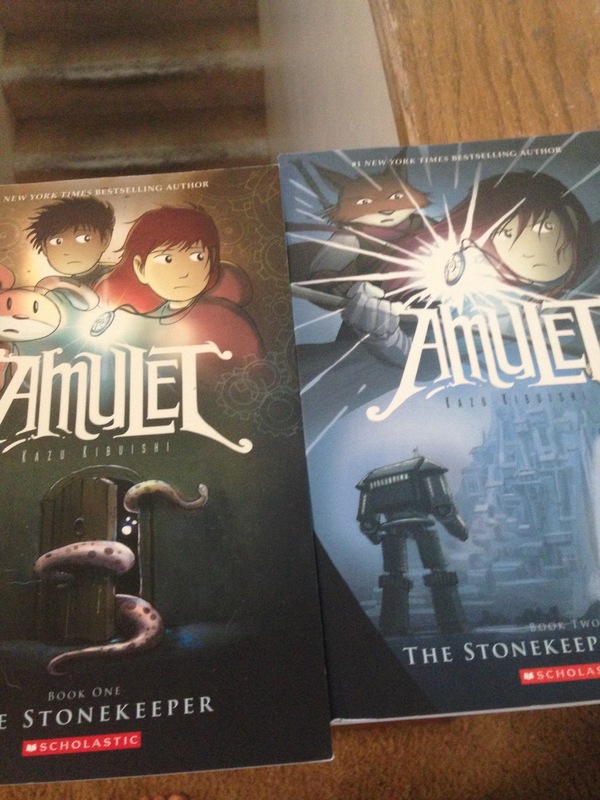 And K got Amulet 1 and 2. We own 3 and 6 and it was bugging her we didn’t have the whole series. So, we’re working on filling that out. We’ll get 4 and 5 before 7 comes out as well. It made her happy. M pointed out that we’re not exactly the right demographic, already being feminists around here, but I thought it was a good reminder. 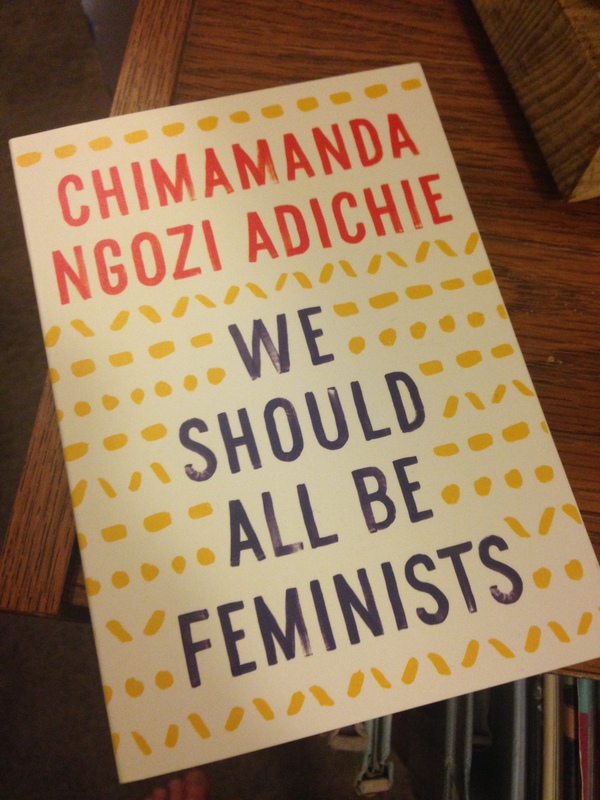 It’s definitely one everyone should read. 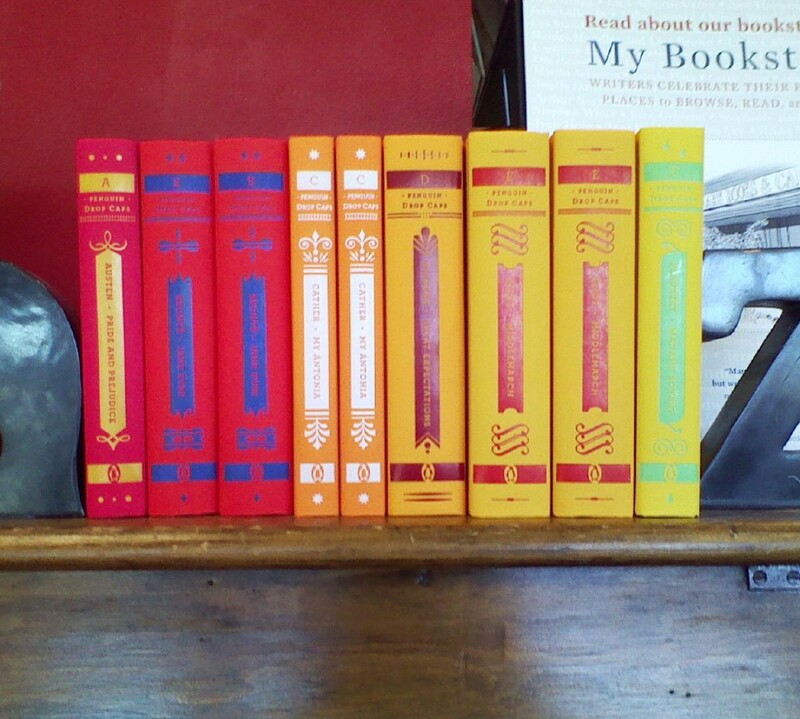 Here’s to a bookish New Year!